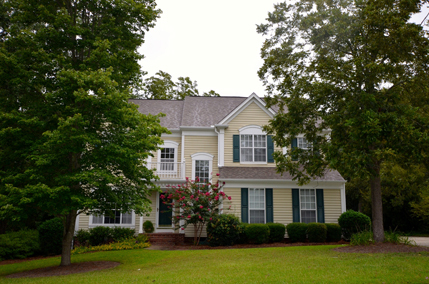 West of Columbia, the suburban areas of Irmo and Lexington offer many neighborhoods ranging widely in price. The I-26 interstate provides direct access to and from this densely populated area and its shopping malls and centers that include Columbiana Mall and Nordstrom Rack. Among the newer developments is the award winning Saluda River Club, named America’s best new community, and located across the Saluda River from the Columbiana Mall on miles of rolling acreage that was former farm land. Beyond the Irmo and close to downtown Saluda River Club lies the bulk of Lexington County, a formerly sleepy farming town and county now bustling with many subdivisions, neighborhoods, and commercial development and home to approximately 25,000 people.